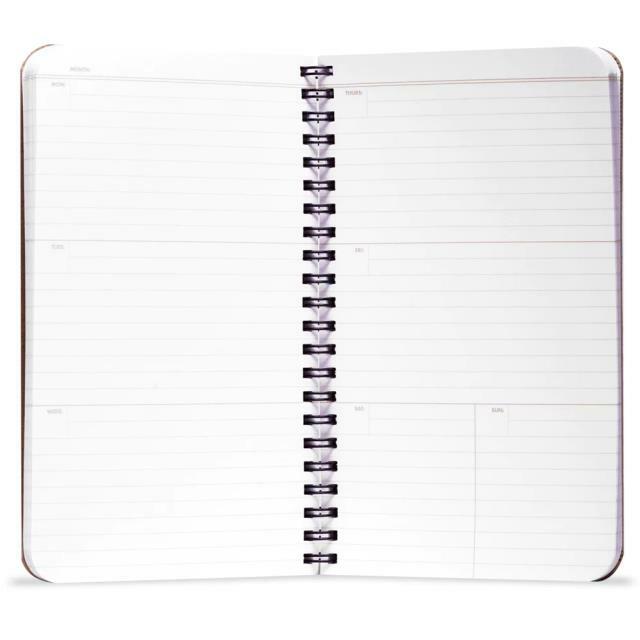 It s a durable planner that looks great, feels just right, and will hold up to years worth of your busy life without batteries, brand-sponsored Wi-Fi, or a monthly service charge loaded up with hidden fees. We ve upped the size to 4 " x 7 ". We gave it a more durable 60pt. 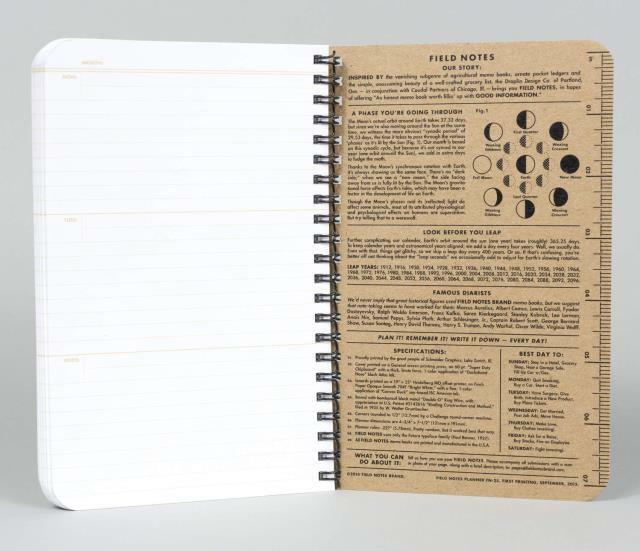 chipboard cover and lay-flat Double-O wire binding, like our Steno. 112 Pages of Finch 70# text paper are marked with one blank week per spread, ready to fill with your next 56 weeks of appointments, meetings, notes, or even brief journal entries. 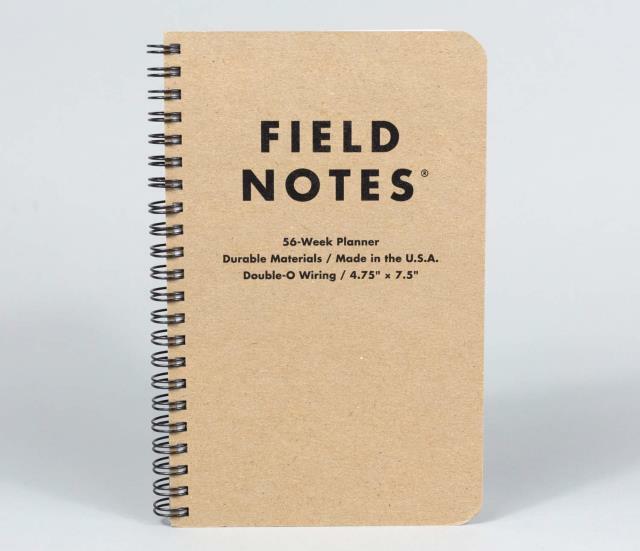 * Please call us or submit a quote request for pricing and more information about our field notes 56 week planner in Albertville, Marshall County, and Northern Alabama.